The Experience is the Real Award! American film, stage, and television actor/dancer Gene Kelly has been remembered through the decades as an enigmatic and athletic performer. 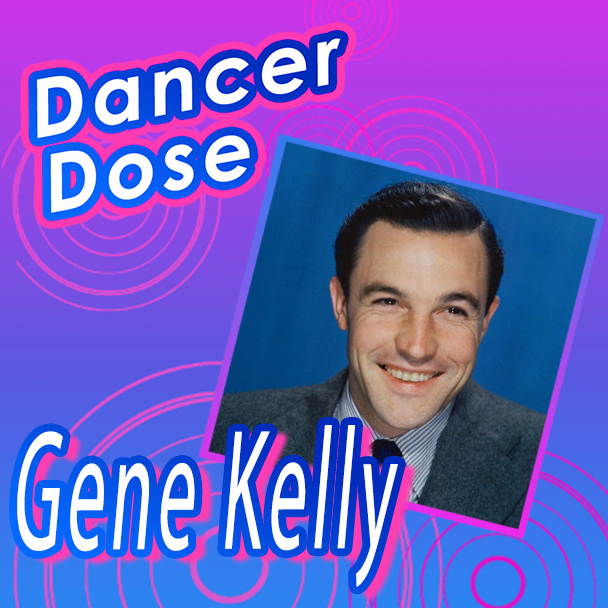 Kelly’s innovations transformed the Hollywood musicals, making the ballet form commercially acceptable from the stage to the screen. Kelly was born in Pittsburgh, Pennsylvania in 1912 to an Irish Canadian family. At the age of 8, Kelly’s mother enrolled him in dance classes alongside his brother, James. The two continuously rebelled in class, taking the violence outside of the dancefloor onto neighborhood streets after constantly being chastised as “sissies” by boys their age. The two left the dance community for a brief period of time, switching to baseball, before ultimately returning to dance after building the sportsmanship and courage to defend themselves and their chosen talent. The 1929 Stock Market Crash forced Kelly to work to help his family. 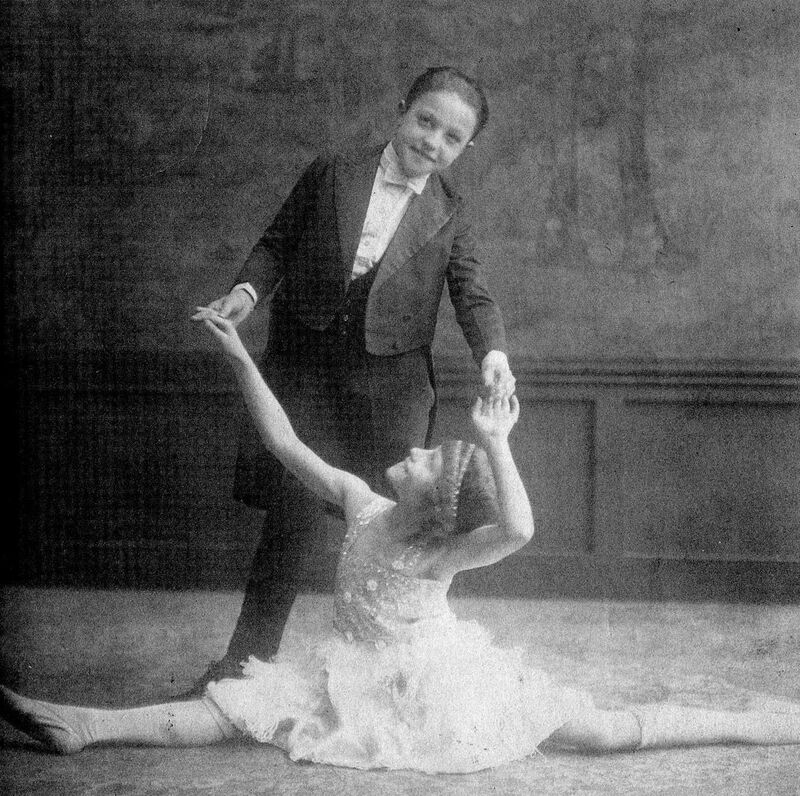 Kelly and his younger brother Fred competed in local talent shows to earn a pretty penny. The two moved from the talent stage to local nightclubs, showcasing their moves across the Pittsburgh community. In 1931, Kelly enrolled in the University of Pittsburgh and joined the Cap and Gown Club that staged original musical productions. Upon graduation, he served as the director of the Cap and Gown Club while his family opened up a dance studio in the Squirrel Hill neighborhood of Pittsburgh. 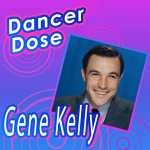 They ltimately named it The Gene Kelly Studio of the Dance. Kelly began his career by teaching dance at the studio while attending law school. Eventually, he decided to pursue a career as a full-time entertainer. Kelly packed his bags and moved to New York City to find work as a choreographer. In November of 1938, Kelly landed first Broadway project as a dancer in Cole Porter’s Leave It to Me! Hired by Robert Alton, Kelly immediately impressed him and scored more opportunities to act, sing, and dance in other productions during that year. As his entertainment resume grew, he found himself securing a breakthrough role in the Pulitzer Prize winning production of The Time Of Your Life in which Kelly danced his own choreography. In 1940, he got the lead role in Pal Joey, choreographed by Robert Alton. His performance thoroughly showcased his work ethic and dedication to dance and acting. Offers from Hollywood were handed to Kelly left and right. In 1941, he moved yet again to allow his career to prosper even more. 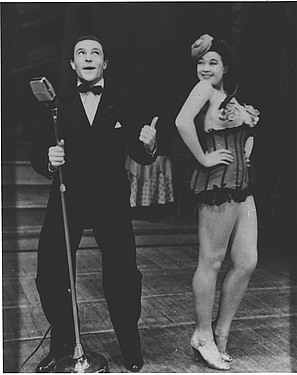 In the early 1950s, Kelly performed in two musicals that secured his status as a major figure in American musical film. An American in Paris and Singin’ In The Rain were co-directed, starred, and choreographed by Kelly. 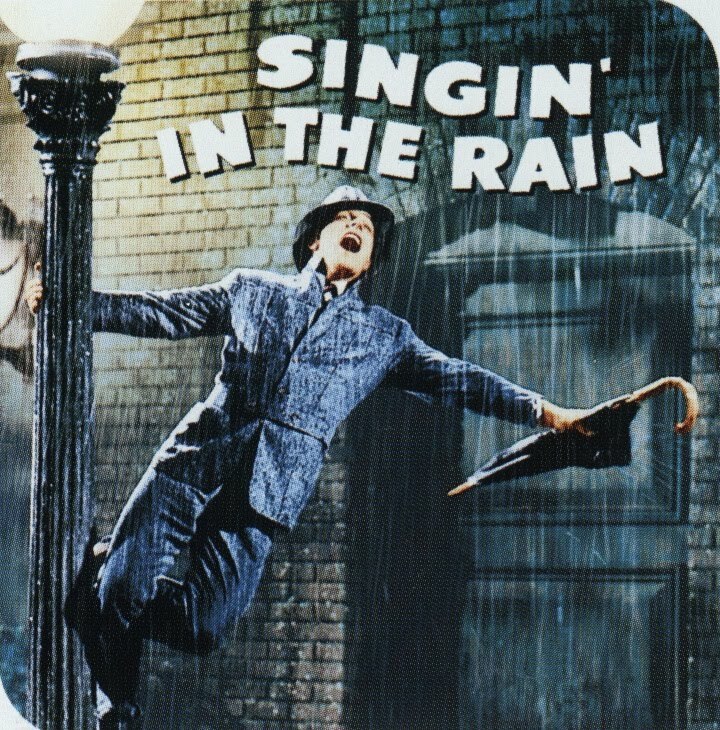 An American in Paris went on to win six Academy Awards while Singin In The Rain earned equal enthusiasm from audiences but a lesser response from critics. As Kelly’s reign in Hollywood continued, his choreography and movement landed strong in the audiences’ and critics’ minds. His athleticism allowed his movements to appear distinctive and muscular, making his performance more masculine in nature. Kelly insisted on breaking from class-conscious conventions of his early years and danced in casual clothing as to appear more relatable to audiences. He showed that anyone could be capable of the strong talent that he had. Kelly left behind a legacy and established the genre of musical to worldwide recognition. He created a sense of community and happiness in film, stage, and television. With an Academy Honorary Award and Lifetime Achievement Award, Kelly’s artistic vision and athletic talent will continue to live on as his classic mastery of the arts continues to be streamed through our screens today. Do you know a spectacular dancer that we should showcase? Email wow@starquestdance.comthe dancer’s name and why you think they should be featured! Casey Eggers is a writer for StarQuest. She loves coffee, music, and running long distance. StarQuest produces happy, positive, dance event memories. We are the foremost quality dance competition in North America because we present on-time, professional events in a friendly, theatrical, exciting & fun-filled atmosphere. We want every student, parent & teacher to feel special and cared for throughout the entire event, creating a positive experience for everyone. At every StarQuest event, the experience is the real award.